Our friends at Church Motion Graphics have just launched a new site to offer free, high-resolution images to churches. 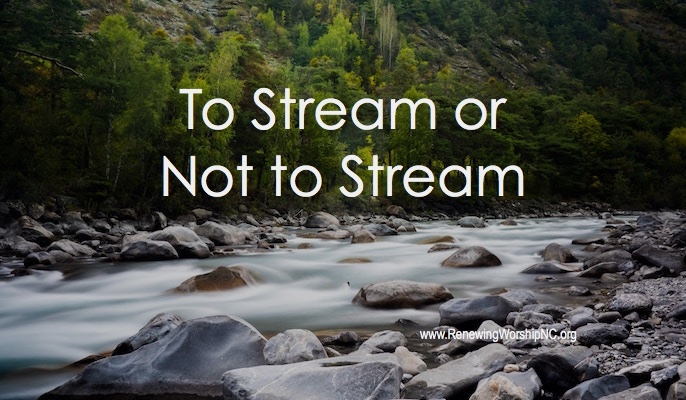 At the heart of the project is the intent to eliminate the barriers that church media teams face when sourcing high-quality images for use in slides, social media posts, websites, and print materials. 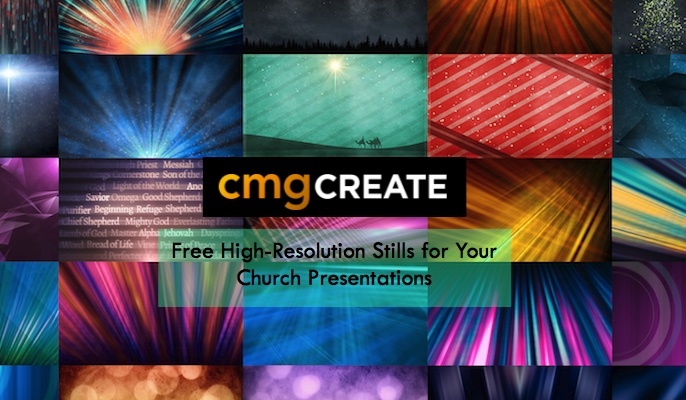 Behind CMG Create is Church Motion Graphics, the creative leader in fresh, screen visuals. They design beautifully crafted moving backgrounds, announcement motions, and countdown timers that enhance environments and engage audiences. 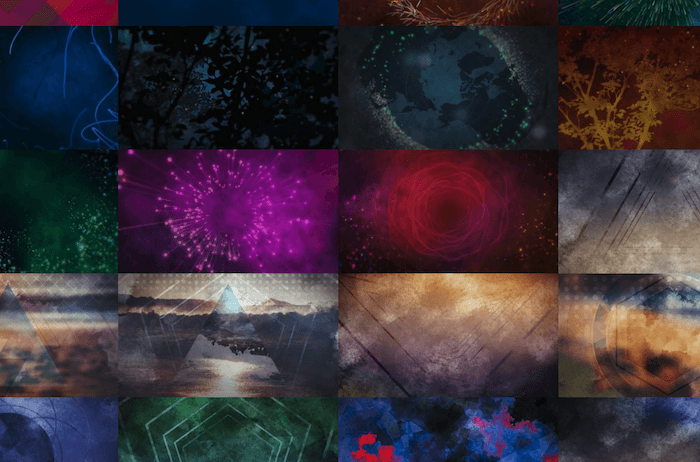 The entire CMG library of still backgrounds is available for free on CMG Create, as well as “unreleased” and “work-in-progress” content that isn’t available anywhere else. While enjoying the free images, don’t forget to check out their awesome motion videos on their other site, ChurchMotionGraphics.com.